Celebration is such an amazing and powerful energy. Everyday is a celebration, a way to be, express, share and grow! opening into deeper self-awareness and self-mastery. Everyday is a gift to access and bring in more of your own divine vibration through celebration. What’s so Important about the Energy of Celebration? 2018 is an amazing year of self-mastery. Celebration can unlock doors to support you on your journey of transformation in every moment. 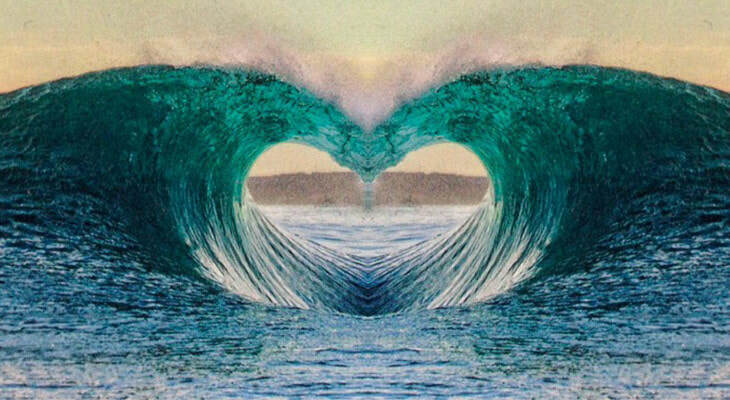 As you celebrate the energy uplifts, clears and opens your heart. ​ integration and embodiment of your heart energy. limitation, beliefs, programs and so much more! Allows you to access more of YOU! Everyday is a new day to celebrate, choose your vibration and response, move, and flow with consciousness as you co-create with the Universe. as you are guided meditative journeys. filling your field with celebration, receiving and opening the gifts of each moment. teachings and ways for you to access deeper energies of celebration. Jump-start your day with the support of this MP3. It is a great way to set the intention for your day to see every moment as a gift. As you journey to your Sacred Temple, you set the intention to open and receive the gift of each moment filled with ease and grace. The energies of Divine Wisdom, Understanding and Discernment are brought in to support you throughout your day. Every moment holds a gift, shared throughout day, in every breathe, interaction, and circumstance. This MP3 creates a beautiful container of gratitude and celebration for your entire day. Wow, what a day! This MP3 supports you in celebrating and integrating all your daily gifts. As you go on this journey you gather all the gifts from the day, moments, places and spaces to integrate the energies and blessings offered. 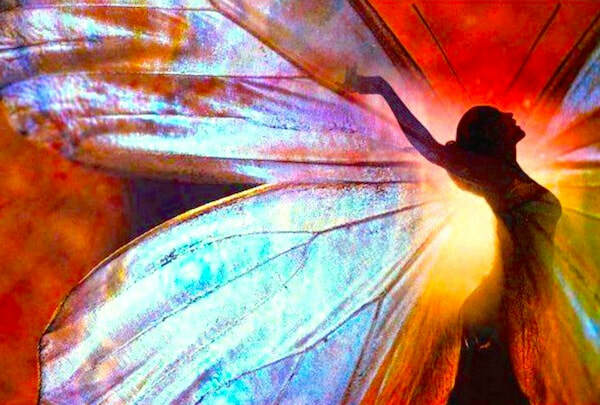 You transform your gift into pure light and integrate the energies into your whole entire being. This creates a beautiful place of wholeness and empowerment as you celebrate all the day has given you. Celebration and Gratitude are beautiful extensions of the Mind-Heart connection. In celebration you take the time to be genuinely grateful. You are in a state of Being, of flow, of the Feminine. In gratitude you are in the state of mindfulness, the act of appreciation and gratitude, the Masculine. This MP3 journey is a beautiful reconnection of the Divine Masculine and Feminine balance. This balance, accessed through celebration and gratitude, primes neurological pathways of the brain to new ideas, creativity, flow, expression. As you journey you will move through and integrate the different levels of celebration to access balance of the Mind-Heart Connection. What if everyday was your birthday? What if you could access and embody that feeling of celebration? Well, you can! This MP3 journey supports you in accessing the feeling energies of celebration and bringing those energies into your body to raise your vibration. You become your own master as you co-create, feel into and hold the vibration aligned with your heart. As you feel into what you want to experience you express and embody that vibration! Everyday is truly your birthday, as everyday is a new day, a new moment of expression, choice and transformation! You are unwrapping and remembering the gift that you are – the gift of you! Every moment is here to support you on your journey to remembering. This meditation takes you on a journey to access your diamond light and crystalline energy while releasing the rough places that may be hiding your divine light. On this journey you will start to integrate the lessons and energies from your string of pearls of experiences into your heart, the moment of now. You will experience the energies of celebrating every experience, circumstance, and moment on your journey to becoming your own Master. This MP3 supports you when you get triggered or find yourself stuck in an emotion. This wonderful meditation supports bring in deeper Wisdom, Understanding and Discernment of the moment or issue that created or contributed to the trigger. You will journey to your Sacred Temple accessing the Trinity Flame to support you with transmutation, transformation and integration of those moments when you need support. As you return to the present moment the Trinity Flame is activated in your heart for continued support in each and every moment. NOTE: Regarding Your Beloved Animals – This MP3 Package is also for your animals! This package will also bless your animals. The energies of celebration up-level your vibrational field, which automatically bless your beloved animals. You can play the MP3s for your animals as well. Animals love these MP3 meditations! So fill your cup and by doing so the vibration of celebration and deeper self-mastery flows out from your heart to your animals. 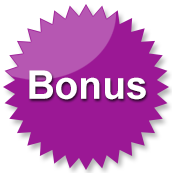 This package is a blessing for both humans and animals! 1-1, or ask me a question if selected. and to continue accessing the healing energies that come through. divinely guided for your highest and greatest good! Dr. Bernadette is able get to the heart of the matter transforming old or present patterns, thoughts, emotions, beliefs and energies that no longer serve or work for you. 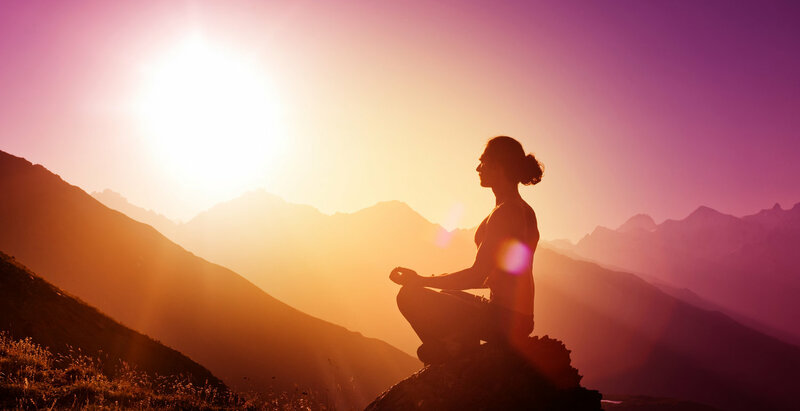 This transformation brings in more of you and your divine essence to reconnect, realign and empower you on all levels. Each session facilitates deep transformation and support for your highest and greatest healing and transformation. 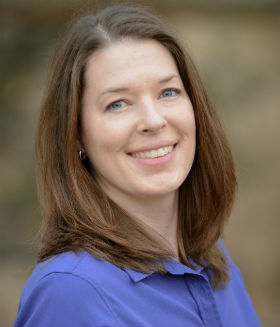 Dr. Bernadette is able to connect on a soul level creating transformation on all levels of mind, body, spirit, energy and emotions. These sessions are truly life changing. Dr. Bernadette works worldwide with both humans & humans with animals, helping them awaken and evolve. ​You don’t have to have an animal to work with her. Your 25-minute session is tailored to the questions that you wish to focus on for you or for you and your animal, so bring 2-3 questions to get started. It is always amazing where the transformational energies take us! Note: These sessions are not for medical diagnosis, prescribing or treatment of any kind. Dr. Bernadette focuses on the energies and emotions behind issues, patterns and concerns. Please not, if working with you and your animal, Dr. Bernadette works with 1 animal per session. These sessions are not recorded but you are welcome to record or take notes at your convenience. PLUS so much more as these calls are Divinely guided! "First of all, I have never met anyone like Dr. Bernadette in my life! When she started talking to me about what was going on in my life, what my guides were sharing with her, I was absolutely fascinated! I have been to many healers and psychics in my lifetime but never have I heard things that were so right on. Dr. Bernadette has helped me work through issues that I have had for not just years, but lifetimes! She has taught me how to clear and protect my energy, has taught me about non-judgment (of myself and others) and just how to become the person I have always wanted to be but couldn't figure out how. She has taught me a lot about forgiveness, for others and myself, and so much more about living the life that I have always dreamed of. She has helped me get back on track with my guides, my Archangels, and all of my angels. Basically she has given me all the tools I could ever want/need to live my life to the fullest, consciously becoming a better person every single day. Thank you from my heart and from my soul, Dr. Bernadette!!" 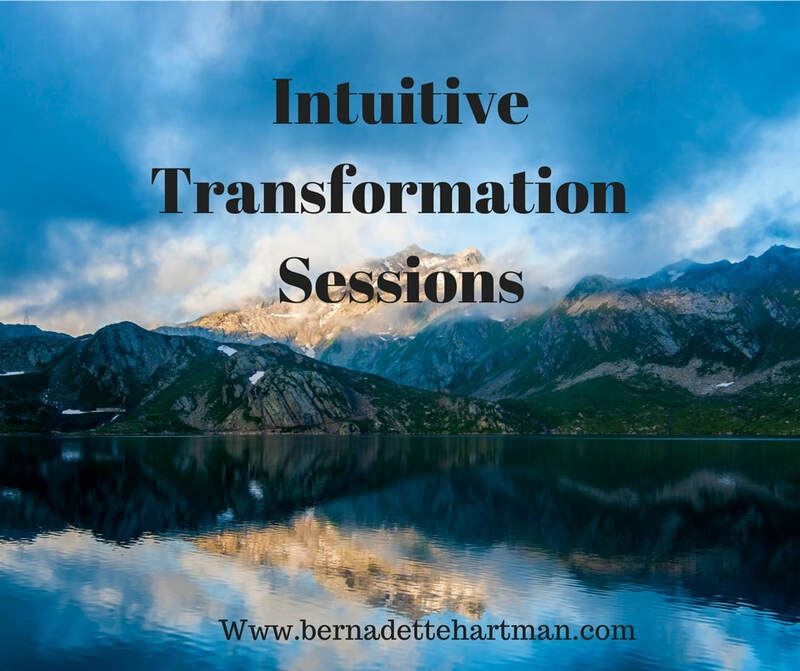 "Dr. Bernadette’s intuitive abilities are simply amazing. She is a translator of the subtle, and the not so subtle, languages and signs that our Higher Self is trying to communicate to us. Dr. Bernadette’s ability to receive and translate those messages and signs is where she shines and I truly mean, "shines." Thanks again for all that you do and more importantly, for who you are. You are a shining beacon of light that makes this difficult world a better place every day you are in it." "We love our visits with Dr. Bernadette! I continue to be amazed each visit at her spot-on insights into the inner workings of both my dog and myself. Bernadette’s help has been instrumental in my struggle with a partially sighted puppy when I wasn’t sure if I should rehome her for the highest good. I am happy to say with Dr. Bernadette’s help we have formed a close bond and everyone is happy! I highly recommend her to all who ask. It’s a privilege and honor to work with her." "Your healing to me is a soft path that leads me for a long time. So it doesn’t stop with these two things I noticed: (First) I see that I get breadcrumbs that I follow for a long time. In August I was pulled in directions that were very beneficial to me for a long time after the session. (Second) I think this is the biggest difference between you and other healers I’ve worked with before. They had the attitude that all will be fixed after a session with them, and it never was. With your healing I can always trust the result. You are spot on whatever issue we are working on. If you’ve never had a session with her I recommend it from the bottom of my heart – you are in for a treat!" "Dr. Hartman does amazing work to open channels of understanding and communication between people and the animals in their lives. Her gift can allow physical and emotional healing to open the door and pave the way for miracles. Dr. Hartman‘s intuitive work was truly transformational for my beloved Border Collie and me. Dr. Hartman’s gifts and her ability to share them truly bless the lives of those who seek her service." "Our meeting last week was a profound pivotal moment in my life. Thanks for looking me in the eye and saying “You are now on the Universe’s payroll.” That was my tipping point. I embraced it fully and surrendered. Previously, the word surrender meant loss of power to me. Now I see it as a gateway. Bernadette – I am so amazed. I’m loving and having fun with it all! Big smiles." "I cannot get over your accuracy. My son said something that he NEVER says; he said he feels lucky to have you as a friend. He also said that he thinks Navi was sent to us and that he found you because he knew we needed you! My kiddo never says this sort of stuff! I want you to know that we really value everything you do for us, including your friendship. Our appointment this morning was just really powerful. Thank you is a great understatement!" "I have to say the one thing I have noticed the most is an incredible heightened intuition!!! OMG, I’m not sure how to explain it, but I have been experiencing big-time pre-cognition. It is happening in my dreams as well." "I wanted to mention that I love Dr. Bernadette. I ordered her package and consulted with her in helping my son when they had to help his rescue greyhound, Nama, cross. She is a blessing and helped so much in letting them know when the time was right." "I have never met anyone like Dr. Bernadette. 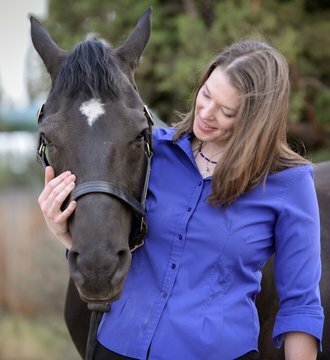 She is a gifted teacher and understands the Animal-Human Connection deeply. What I love about Dr. B is that she helps me grow — she has an gift for saying exactly what I need to hear, when I need to hear it. Working with Dr. Bernadette, I realized that Grace through her behavior was simply reflecting back to me the exact same issues I was struggling with myself. 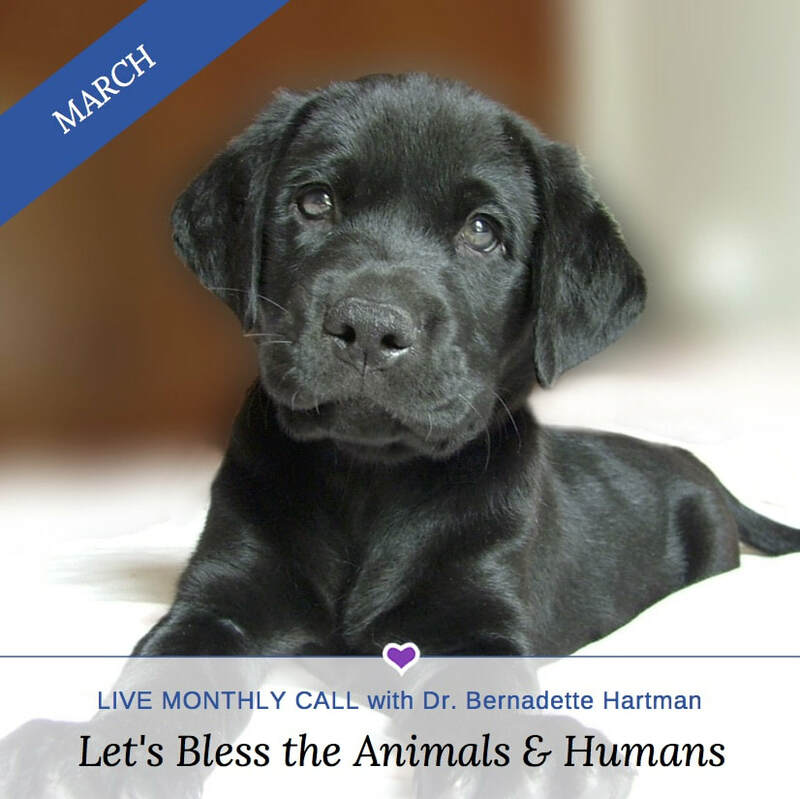 Dr. Bernadette’s work is a gift to everyone who loves animals, and to the animals that love us." Dr. Bernadette reads at a soul level to facilitate the deepest levels of transformation and empowerment. Some of her many gifts are to know/feel/see/hear/experience the energies behind the present issue(s) and emotions while getting to the core and transforming it. Her direct line of soul communication allows her to facilitate for the highest and greatest good of each person she works with which creates lasting change and empowerment. By working on the soul level, Dr. Bernadette is able to help each person transform old or present patterns, emotions, beliefs, thoughts and energies that no longer serve or work for them. This allows each and everyone to move into a place of authentic expression, peace, love, joy and happiness; all filled with ease and grace. Dr. Bernadette’s work is truly life changing. She works with people and animals all over the world. Her work, healing, transformation and empowerment can be facilitated via distance or in person. Come and experience the re-connection to your highest and greatest version of Self!